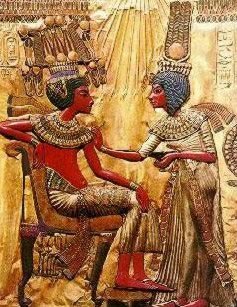 Ancient Egypt was one of the most advanced civilization for around 3,000 years. It created a culture that it has its own field of study. Monarchs of ancient Egypt widely known as pharaohs. This land of pharaohs is prominent for its bandaged mummies, huge pyramids, and its golden treasures. But there are certain bizarre or mysterious facts about ancient Egypt that you didn’t know. 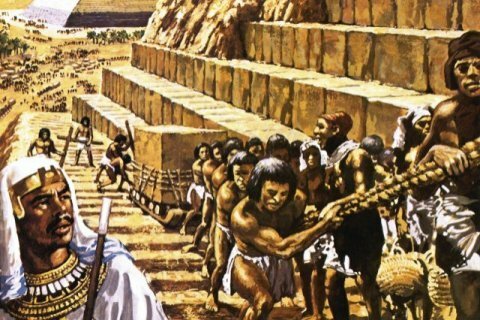 The famous Greek historian Herodotus believed that the great and amazing pyramids were built by more than 100,000 slaves. There are many modern movies which show the join efforts of women, men and children as well. But the real fact behind the construction of great pyramids is that they were built by the permanent workforce of 5000 people and almost 20,000 temporary workers. They were provided with basic necessities of houses near the location and were also provided with proper food, medical and drinking facilities. There are many tombs located in Egypt built by almost all the Pharaohs of the middle and old kingdom. These pyramids were marked as great historical monuments, which also depicts the royal and cultural background of the country. But as the years passed the concept or the trend of building pyramids was vanishing from this place. The reason behind this is they thought that the fashion of constructing pyramids is losing its fame. As of today, it is one of the most attracted tourist spot and well known by people around the world. Tombs in Egypt are designed as the eternal home for mummified bodies and it was believed that their spirit is still alive in the mummified bodies. Ancient people also celebrated the reunion day with loved ones in their tomb and they even spent their nights on their tombs for different festivals. All the well-wishers and relatives take the food to the tomb to share it with them. It was their belief that the dead people can eat and even drink which is provided to them on a regular basis. 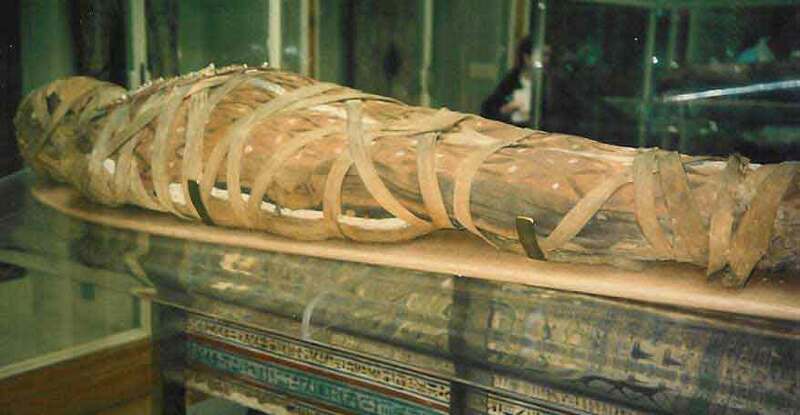 As per the culture of Egypt, most of the mummies are dried and bandaged. This process of mummifying the bodies is very time consuming and expensive. This culture is mostly followed by wealthy families residing there. According to their belief, all people again live after their death so that their body must be recognizable for the people and that is the reason they have adopted this practice which is quite usual there. It is further covered with some artificial material to provide mummies with maximum protection. Camels were not used regularly by Egyptian until the very end of the dynastic age. Later on, for Egyptians, the most convenient means of transport was donkeys as they are considered as beasts of burden and boats. The great river Nile flowed through the center of the Egyptian land which helped many people to substitute boat over camels. This river was linked to quarries and building sites by canals. Many things were imported and exported through boats, wooden barges were used for transportation. They believed that every day above the river, the sun god Ra used to sail across the sky in the solar boat made by the people. Men and women in Egypt share equivalent social status. They were treated equally in the eyes of the law. This basically meant that women in Egypt can own, earn, sell, buy and inherit property. Egyptian women can be left unprotected by a male guardian and, if divorced or widowed could raise their own children. They were also allowed to deputize on behalf of their husband in case of absenteeism in the matter of business. The wife, was responsible for all internal and domestic matters such as raising children and looking after the household work whereas husbands were responsible for external matters and played a wage-earning role. Hieroglyphs writing is a script consisting which consist of intricate images, it is really beautiful to look at. But it is very time consuming to write in the script. It was mainly reserved for a text to decorate tomb and temples walls. Egyptian scribes routinely used a shorthanded form of hieroglyphic writing. But by the end of the dynastic period, they switched to demotic, which is an even more simplified form of hieratic. Ideally, the king of an empire is the son of the previous king. 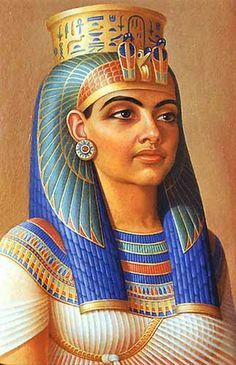 But unlike this trend in Egypt, this was not always possible, so the coronation ceremony had the power to convert the daughter of the king into an unassailable king. On at least three occasion women took the throne. Out of women rulers, Hatshepsut was considered as a powerful ruler who ruled the Egypt for more than 20 years. In the English language, the phrase ‘queen’ literally means “king’s wife’, which was considered inappropriate for these women. Interbred or incestuous marriages were not very common among the royal families until the end of the dynastic age. Some of the Egypt’s kings married their half-sisters or sisters. These interbred marriages ensured that the queen was well trained to perform her duties good right from their birth. They provide the appropriate husband for them as they might otherwise remain unwed. But however, brother-sister marriages were never compulsory. 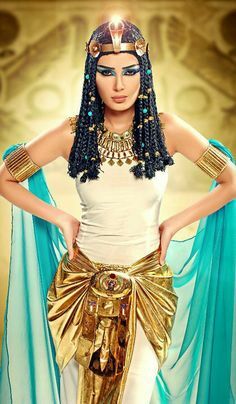 The last queen of ancient Egypt, Cleopatra VII won the hearts of famous Julius Caesar and Mark Antony. They were the most important men of the Rome. So surely she would have been a beauty. But the coins on which her picture is, represent shows the skills of their makers and it is entirely possible that queen did not want to appear too feminine. Unfortunately, we have no eyewitness description of the queen. However, historians who met the queen says that charm lay in her demeanor and her beautiful voice.